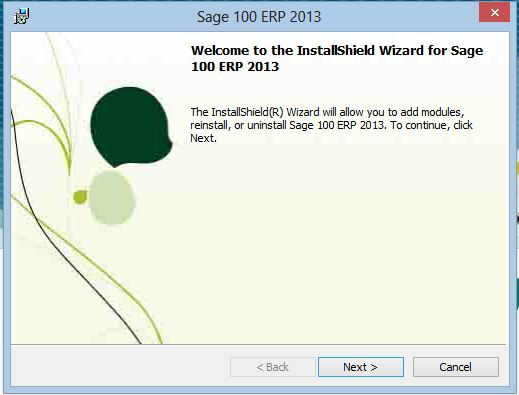 Simplified Sage 100 ERP upgrade pricing is valid only for existing customers presently active on Schulz Consulting support where we have done an upgrade previously. Only valid for upgrades from 4.3 or higher to the same type of Sage 100 (Standard to Standard, etc) , single companies with 10 or fewer licenses. In order to offer a fixed standard price we have some standard terms and conditions – you may read them here. Excludes custom report updates that require implementation outside MASCRCW (available for additional cost), Visual Integrator, Scripting, Custom Enhancement upgrades. There are four phases to all upgrades as noted above. In the instance that you decide not to fully upgrade (within 15 business days) while we are within one of these phases the appropriate balance of all prior costs is due. Your upgrade fee is quoted as $ 5,000. We complete the install/configure and the test upgrade (30% + 30% = 60%) and you determine for whatever reason you are not ready to complete the upgrade within 15 business days. The fee due would be 60% of the $ 5,000 upgrade quote or $ 3,000. If at a later time you determine that you wish to continue with the upgrade you will be quoted separately under a new fee schedule. The amounts paid above are not applied to the new quote.